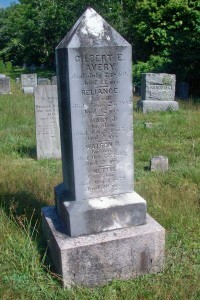 Died: May 4, 1879 at 20 yrs. 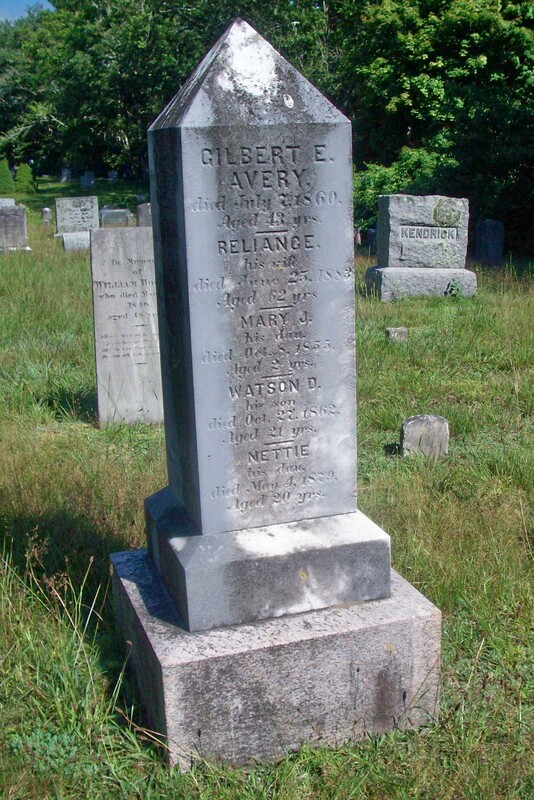 Note: Nettie Avery could be the same person as Rose J. Avery, born November 3, 1858 in Sandwich Vital Records, pg. 767; There is no other record of Rose J..